Read our free guide to the different types of coffee tables available in the UK. If you’re looking to add the finishing touches to a beautifully-decorated room in your house, the ideal piece of furniture could be a coffee table. However, with so many different coffee tables to choose from, how do you know which one would be suitable for your home and décor? Here, we’ve put together a guide to the different types of coffee tables you are likely to come across while shopping; it should help you make the right decision when you’re ready to make a purchase. 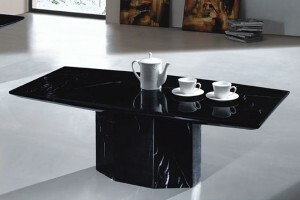 Marble coffee tables are an incredibly strong/versatile type of table. If you’re after something with the ‘wow’ factor, along with durability and weight – look no further than a marble coffee table. A large number of people assume that marble is a single ‘cream’ colour. In fact, marble comes in a large range of colours; which can be used to create your perfect marble coffee table. This type of table would be perfect if you like bold pieces of furniture, and would go nicely alongside charcoal or cream leather sofas. 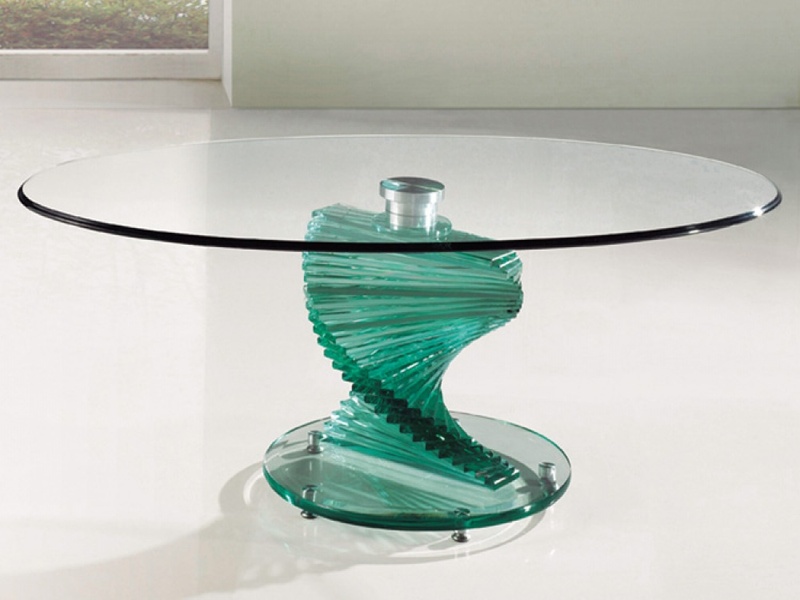 Glass coffee tables can come in a variety of shapes, sizes and styles – and can even be custom made if you’re prepared to pay more. 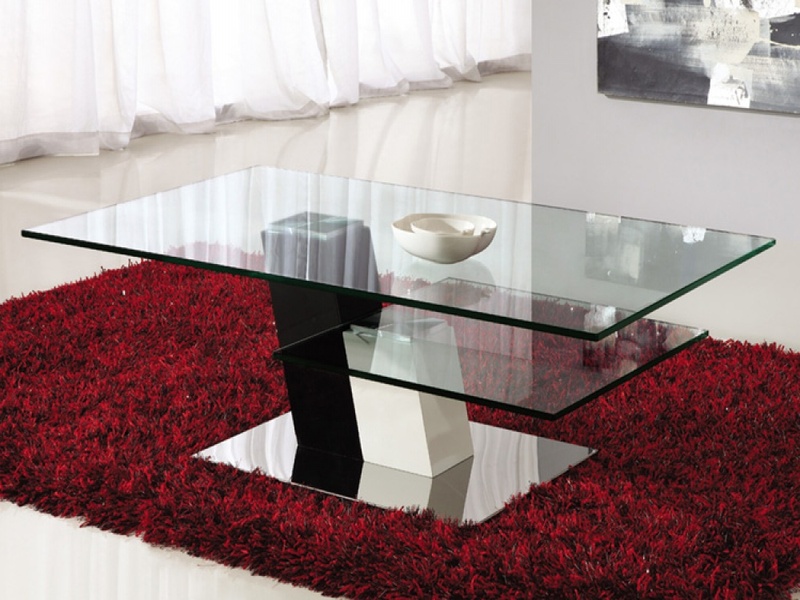 A glass coffee table can offer a subtle element of class to any living room, as well as being a versatile and long-lasting piece of essential furniture. 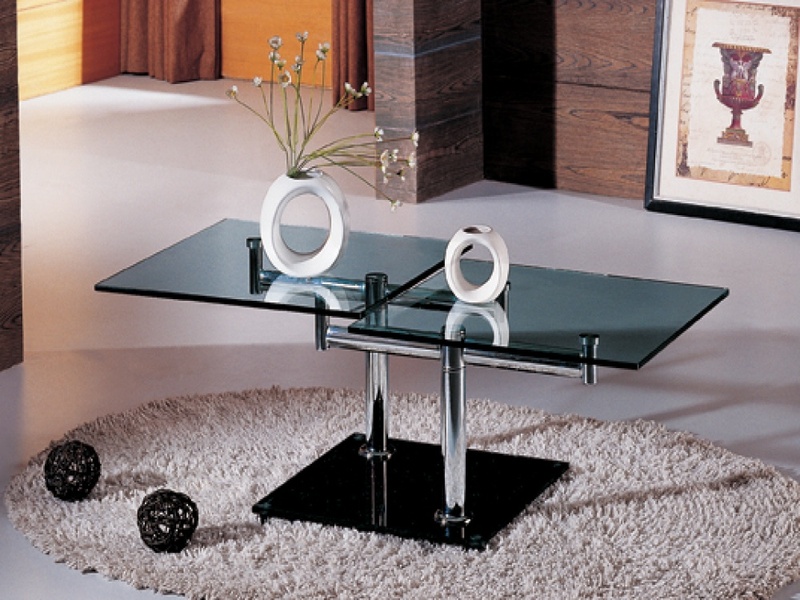 Some glass coffee tables will come with strong glass legs, adding to the ‘transparent’ effect, while others will come with either wooden or metal legs – both options not compromising on strength or style. Wooden coffee tables can be the perfect addition to your home if you’re after a ‘farmhouse’ look, for example. You can find wooden coffee tables that have been sanded down and treated offering a ‘smooth and sleek’ look, and you can find wooden coffee tables that have simply been sawn/put together using the raw materials – offering a ‘natural’ look. You can’t fault wooden coffee tables for being environmentally-friendly; having been constructed using all natural materials. Gloss coffee tables are often made of a strong plastic material, finished with a glossy coat to add a ‘shine’ to the table. 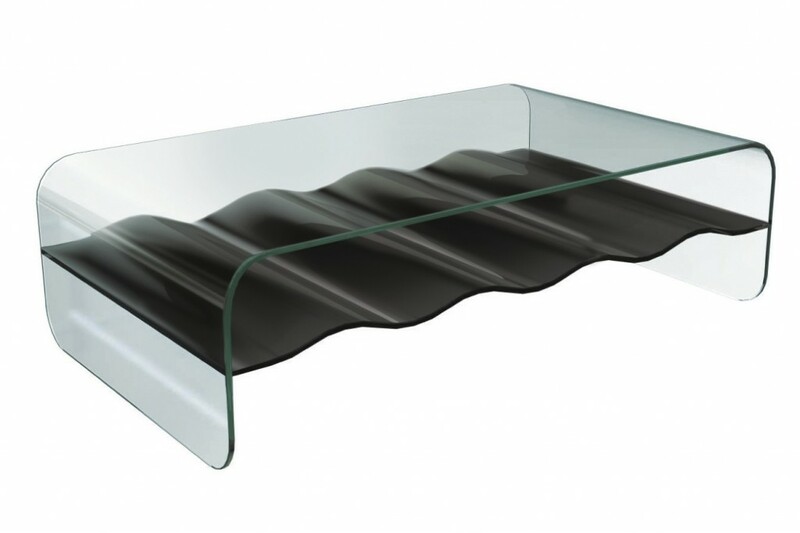 If you live in a stylish and modern house, or perhaps an apartment, a gloss coffee table could be the ideal purchase for you. 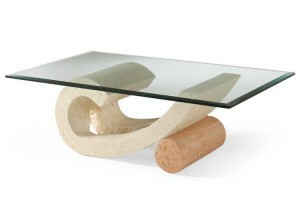 Because of their strength, you can often find gloss coffee tables made in unusual shapes; adding to their allure and intrigue. 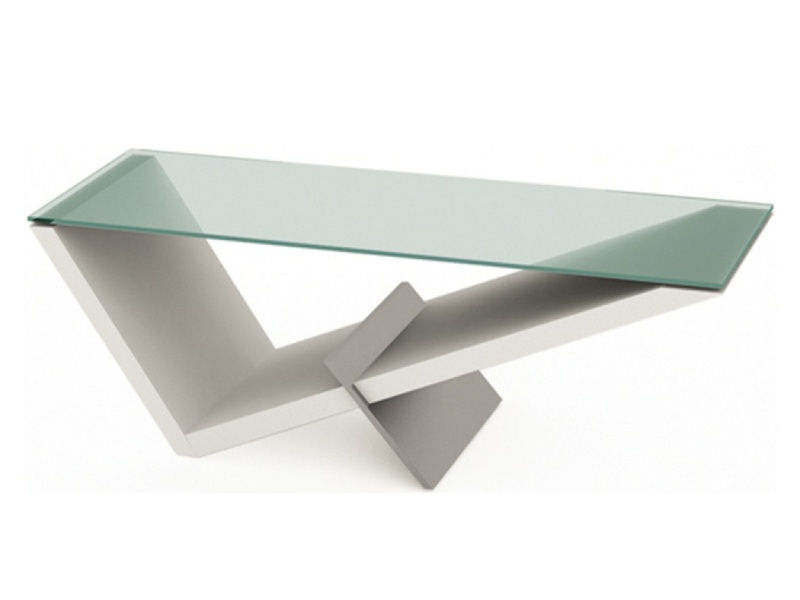 Designer coffee tables, can be any of the above – but, as the name suggests, ‘designer’. 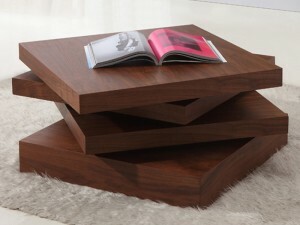 However, just because they are called designer coffee tables, it doesn’t mean they come with a ‘designer’ price tag. While some designer coffee tables will cost you more, you can usually pick up some fantastic-looking designer tables from popular retailers. 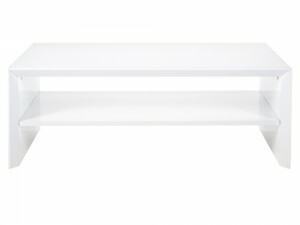 One of the best things about designer coffee tables is that they are unique; and you can almost guarantee that anyone coming round to your home will comment on how nice your coffee table looks in your living room.